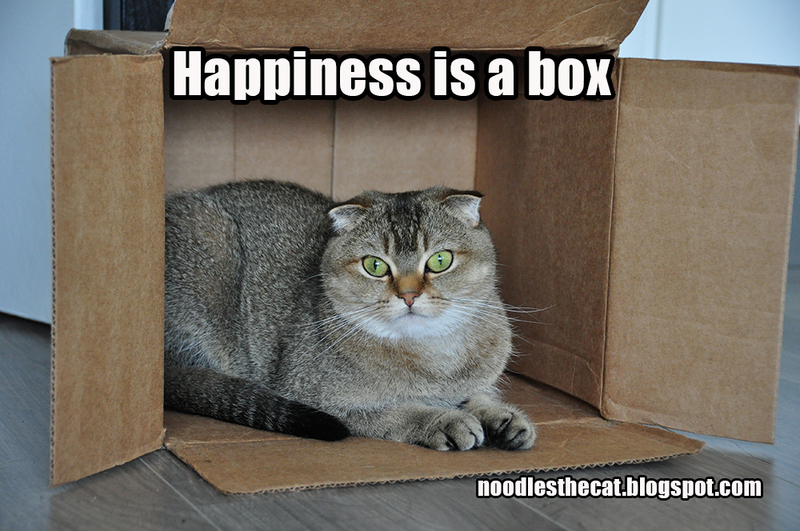 This is why cats are always happier than humans. 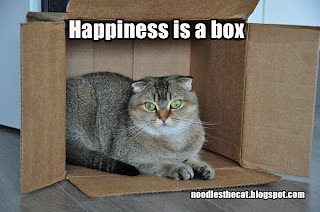 Is that all it takes to be happy, Mr. Noodles? A box?